Sonali Khan has over 20 years of extensive knowledge and experience in the development sector. 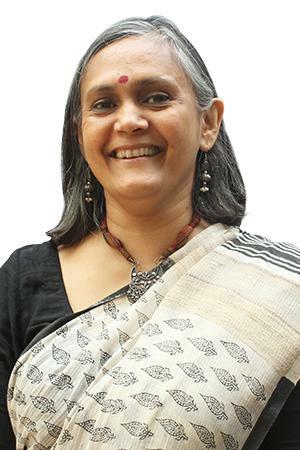 She is the Director of the Knowledge Creation and Dissemination pillar at Dasra. In her last role as Breakthrough's Vice President and Country Director, India, Sonali helped the organization work towards its goal of creating a violence-free world for women and girls. She has led several successful campaigns including ‘Bell Bajao!’, ‘What Kind of Man Are You?’, ‘Nation against Early Marriage’, ‘#MissionHazaar’, reaching over 350 million people.